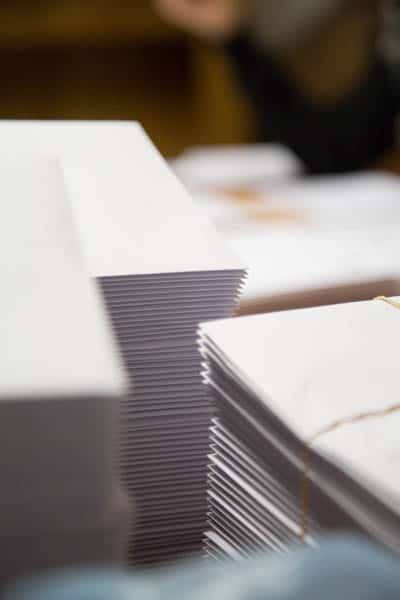 Printed envelopes come in a wide variety of sizes, styles, materials and colours. We can print a variety of information directly. Envelope printing is also widely used by businesses. Who would otherwise need to use stamps or a franking machine. We can provide you with branded envelopes with pre-paid postage printed directly onto the envelope, with choices in sealing method. Whether you’re looking to stream-line your postal system, or customise your envelopes to maximise impact, Mailing Matters can help. The envelope that you use for your direct mail is vitally important. Consequently it can make the difference between your mail being opened. Or simply consigned to the bin. Your envelope is also where first impressions are made. Make it a good one. We stock a variety of different sizes and colours to suit your business and brand. If you’re sending direct mail for marketing purposes, you want your envelope to stand out from the rest and entice people to open it. We can overprint on a wide range of envelopes to include your logo,. Along with strapline, images that convey your brand and reinforce your marketing message, and personal information from your data. Save time and postage costs by using pre-printed postage envelopes that can feature your logo. Also your company details and a return address. Printed Post Impressions (PPI) will allow you to kiss goodbye to stamps or your franking machine. Pre-printed envelopes can also be sent to customers to return items to you. Personalised envelope or window envelope. 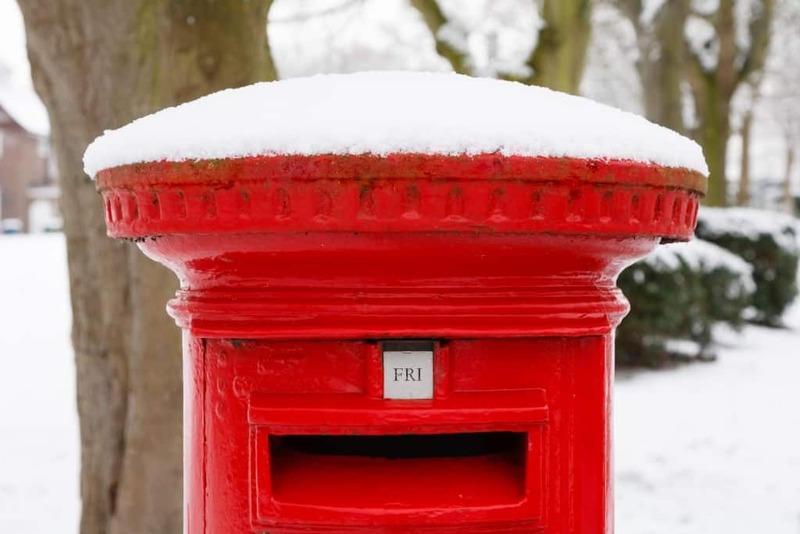 If you are sending a personalised letter you can position the address on the letter so it shows through the window of your envelope. Another option is to personalise the letter and the envelope, then match both together during the fulfilment process. Mail Shot International has been in business for over 30 years. We have the expertise and experience to run your direct mail campaign successfully and efficiently.